Tenali Raman was a court jester, an intelligent advisor and one of the ashtadiggajas (elephants serving as pillars and taking care of all the eight sides) in the Bhuvana Vijayam (Royal Court) of the famed Emperor of Vijayanagar Empire (City of Joy) in Karnataka – Sri Krishna Deva Raya (1509-1529), the model ruler par excellence to Ashoka, Samudra Gupta and Harsha Vardhana. Tenali Raman was an embodiment of acute wit and humour and an admirable poet of knowledge, shrewdness and ingenuity. In a short span, the legacy left behind by Tenali Raman attained eternity. All these qualities of Tenali Raman have been fully explored and displayed in this collection of vibrant fables and anecdotes. The book is a marvellous treasury of legends of Tenali Raman and Emperor Raya which evokes a long lost, never-never land: an enchanted world of alert wits and tricky gossips; crafty crooks with biting tongues, valiant brigands and an assorted cluster of uncommon common people. 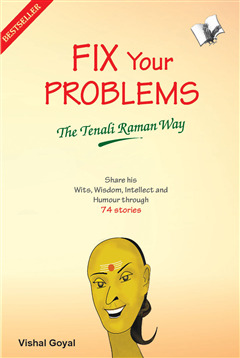 Narrated by the author and superbly illustrated, “Fix Your Problems–The Tenali Raman Way” is an engaging blend of earthly wisdom and sparkling humour which deal with concepts that have certain timelessness. 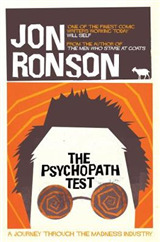 Each story is followed by terse moral and incalculable snippets which are usually that little extra that brings the reader a little more closer to his goal on the way to realisation. 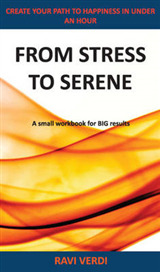 Every story purveys a pithy folk wisdom that triumphs over all trials and tribulations. 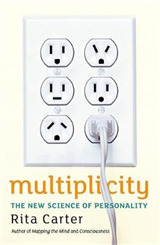 The moralistic traits sagaciously portrayed by these stories intend to develop a series of impacts that can reinforce certain key ideas by the rational mind of the readers in all facets of life and propel them to the top in every endeavour. 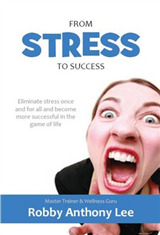 The stories' various layers of meaning educates, informs, advises, enthuses, inspires and amuses and thus have a teaching effect which makes this book a must read for every aspiring individual who wants to race ahead in the world of opportunities and cusses. The book also exposes how richly endowed Bharata Khanda (India before invasions) had been in the east in the field of wisdom and knowledge down the ages of which the west is ignorant.